Aston Martin Rapide S V12  4dr Touchtronic III Auto 2019 Review | What Car? A colossal engine that is not short of performance or aural drama. Expect huge bills for servicing and even the lightest of right feet will struggle to manage more than 20mpg in the real world. 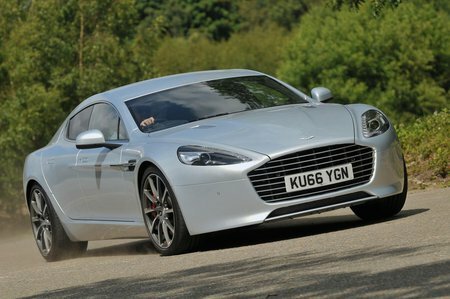 Buyers will expect this, though, and Aston’s V12 remains one of the most exciting engines on sale.